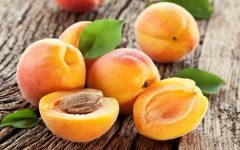 Você está em: Início Nutrition Vitamin B6 – What is it? Sources, What are the Benefits? Vitamin B6 – What is it? Sources, What are the Benefits? are diverse for health. 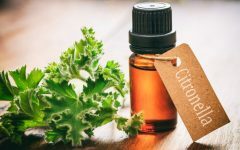 Moreover, the Vitamin B6 is water soluble and yet responsible for more than 100 chemical reactions in the human body but also offers a number of other important health benefits. Benefits of Vitamin B6 for treating heart disease: Some scientists thought that certain B vitamins (such as folic acid, vitamin B12 and vitamin B6) could reduce the risk of heart disease by lowering levels of homocysteine, an amino acid in the blood. Although vitamin B supplements reduce homocysteine in blood, research shows that they do not really reduce the risk or severity of heart disease or stroke. Benefits of Vitamin B6 for nausea and vomiting in pregnancy: at least half of all women experience nausea, vomiting or both in the first months of pregnancy. Based on the results of several studies, the American Congress of Obstetricians and Gynecologists (ACOG) recommends the adoption of Vitamin B6 supplements under medical care for nausea and vomiting during pregnancy. Benefits of Vitamin B6 is cognitive function: Some research indicates that older people who have higher blood levels of Vitamin B6 have better memory. However, taking Vitamin B6 supplements (alone or combined with vitamin B12 and/or folic acid) does not seem to improve cognitive function or mood in healthy people or in people with dementia. Benefits of Vitamin B6 is to prevent cancer: people with low levels of Vitamin B6 in the blood can have a higher risk of certain types of cancer, such as colorectal cancer. But studies carried out to date have not shown that Vitamin B6 supplements can help prevent cancer or lessen the chances of dying from this disease. Benefits of Vitamin B6 for Premenstrual Syndrome: Scientists are still not sure about the potential benefits of taking Vitamin B6 for premenstrual syndrome (PMS). But some studies show that Vitamin B6 supplements can reduce the symptoms of PMS, including bad mood, irritability, forgetfulness, swelling and anxiety. Dietary Sources: Good food sources of vitamin B6 include: Fortified ready-to-eat cereal, Chicken, Turkey, Tuna, Salmon, Shrimp, Beef liver, Milk, Cheese, Lentils, Beans, Spinach, Carrots, Brown rice, Bran, Sunflower seeds, Wheat germ, Bananas, Whole-grain flour. What are the signs of a vitamin B6 deficiency? Vitamin B6 deficiency can lead to nerve damage in the hands and feet. 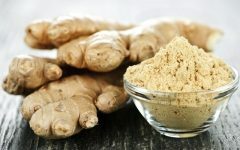 Cervical dysplasia has been linked to a low intake of several B vitamins including pyridoxine, and people with alcoholism, cirrhosis, hyperthyroidism and congestive heart failure may experience deficiencies more often. 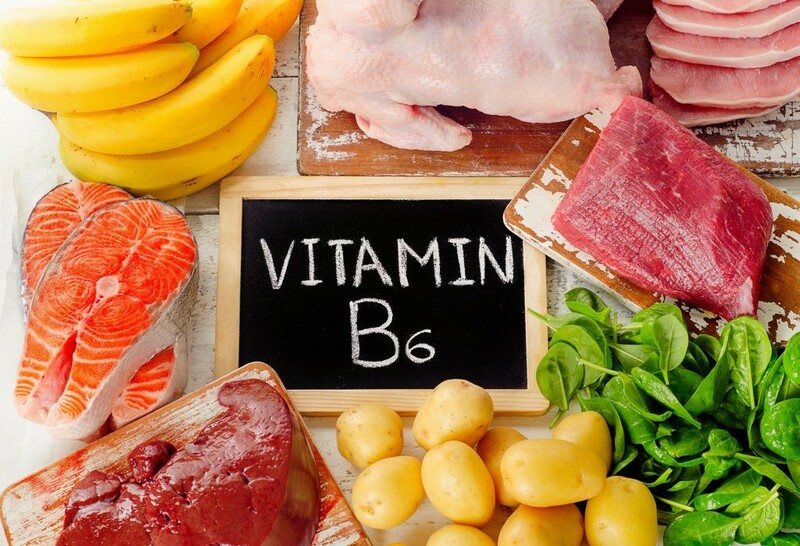 Some symptoms of a Vitamin B6 deficiency include dermatitis, cracked and sore lips, inflamed tongue and mouth, confusion, depression and insomnia.